One of the most exciting UK duos to take their sound transatlantic, Delta Heavy are returning after the viral success of their last single ‘Ghost’ with the perfect successor. Captivating crowds with their cross-genre pollination, this next release solidifies a position for two of the most diverse producers the scene has to offer. Whether it’s at 174 bpm or switching it down a notch for the kind of sub-filled, bouncy records which made them so notorious across the club circuit, this next output from Delta Heavy perfectly merges two opposite ends of the spectrum. And this will stand as a resounding part of their discography; that’s both on the radio airwaves and from the speakers of venues globally. Whether it’s playing on stages across the US touring with Ram, sitting on line ups at the world’s biggest festivals or entering the drum & bass Beatport top ten on consecutive releases, Delta Heavy’s feats haven’t gone unnoticed. As well as amassing scores of fans from each continent and racking up millions of streams since their first output, a heavyweight title is about to be reinstated. First up is the genre defying ‘Punish my Love’, pumped up by a chiselled groove and lead by the high-reaching vocals of rising stalwart Tanika. Its more humanistic elements slip between throbbing subs and a warbling bassline, it exposes how far their repertoire can extend to. On the flipside, we’re presented with a vastly different mix, which still manages to hold onto the deep-seated funk that’s prevalent throughout its predecessor. Sped up, unapologetic and drivingly powerful from the first break, it juxtaposes the original presenting a record that’ll detonate real dancefloor devastation. 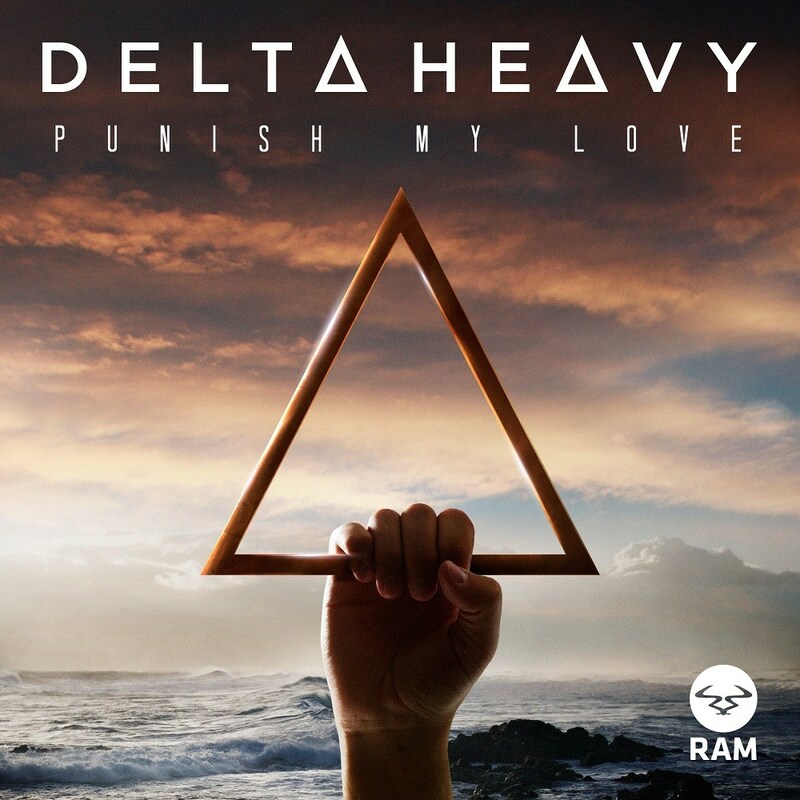 Signalling one step closer to a second LP, Delta Heavy have once again proved their aptitude for drum & bass production standards, as well as their ability to tap into their diverse musical backgrounds for an astounding end to 2015. And with their album looming on the horizon, the single is set to build momentum at an even quicker speed.